When I was 12 years old I entered my first violin competition, the Stulberg International String Competition. Almost everyone else was college-age, so I wasn’t expecting to do very well. I was playing a violin concerto called Symphonie Espagnole by Lalo. It starts with a very diffi-cult opening right off the bat, sort of like if a skating routine started with a triple axel. I began playing, and I messed it up worse than I ever could have imagined. I had never made such a terrible mistake at the beginning of a piece. My parents came all the way to Michigan for me to be in my first big competition, and it was a completely embarrassing way to start. No one tells you what to do if you completely flop at the beginning of a performance. My teachers had never taught me, and I didn’t know the etiquette, but I think I did the right thing in the moment. Instead of just playing on, finishing the piece, and feeling lousy, I completely stopped. I turned to the audience and said, “I’d really like to start over.” I already felt like I’d lost the competition and the chance to do well, but I really wanted to try again. It was a quick decision and could have been the worst performance after that because my confidence was down. I screwed up, and when you do something like that it can psychologically totally ruin your performance. But some-how it turned in the other direction. I got into this zone of feeling completely liberated and relaxed because I knew I had lost. I played the best I had ever played in my life. I felt like I couldn’t make a mistake. I was elated, and it could have been the worst day of my 12-year-old life. I actually ended up getting third prize in the competition and went back the next year and won first prize, but that’s not really the point. For me it was a major revelation, and it taught me that when you take your mind off worrying about being perfect all the time, sometimes amazing things can happen. So much of performing is a mind game. You’re memorizing thousands of notes, and if you start thinking about it in the wrong way, everything can blow up in your face. When I’m onstage and make a mistake, I remember back to that moment. I learned from that experience how to get into that zone. The competition ended up launching my career and my confidence in a lot of ways. It was a turning point and a lesson I use to this day. 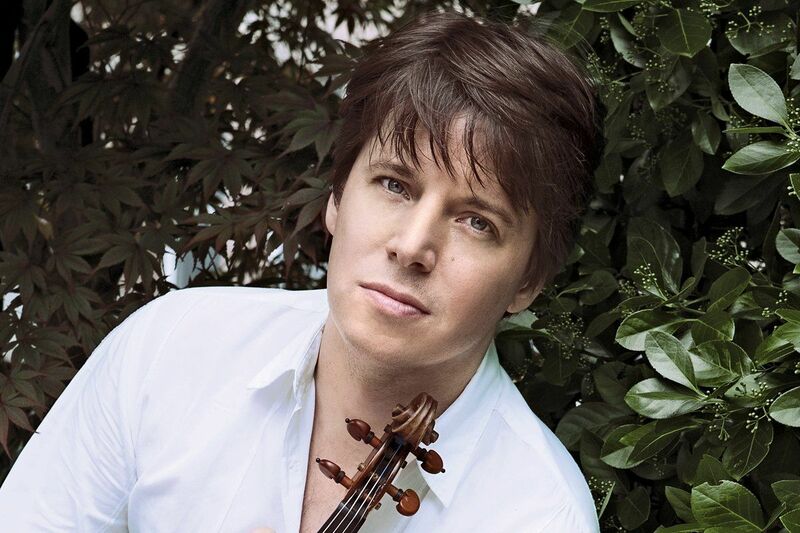 Joshua Bell’s new albums, French Impressions with Jeremy Denk and The Flowers of War soundtrack, are in stores January 10.